Dr. Engel has extensive experience in Dental Implant Rehabilitation, CT Guided Surgical Design, Complex Treatment Planning as well as Full Mouth Rehabilitation. 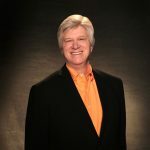 In 2005 Dr Engel’s life long dream of creating a learning institution where he could share, teach, and motivate other dental professionals was realized by the inception of the Engel Institute. Every once in a while a truly revolutionary product comes along that changes everything. 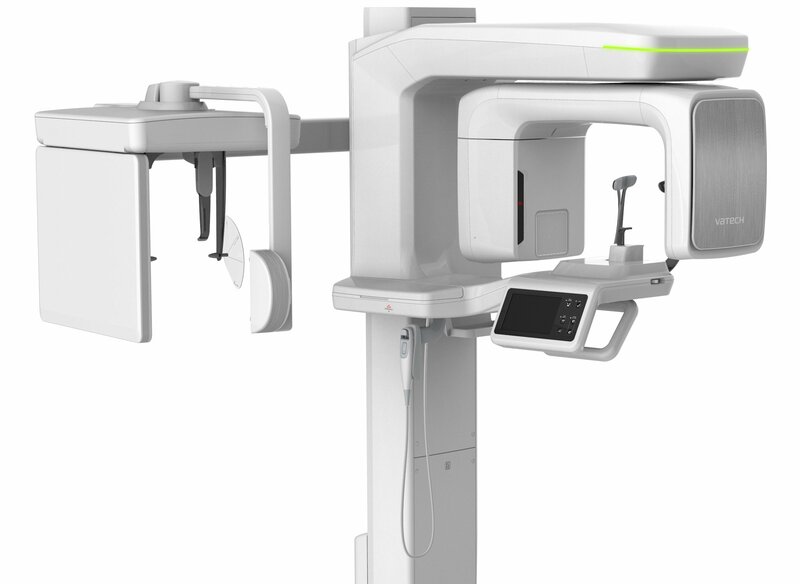 Green CT® is not just about having another medical device in your dental practice – it is about the many practical benefits provided by truly optimized dose imaging, thereby minimizing unnecessary radiation exposure to patients.